AGRI TRAILER has been specially designed for tractor trailers. 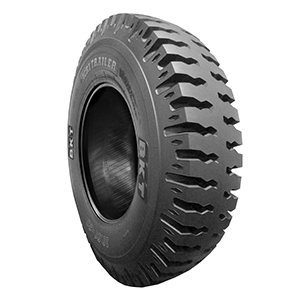 It is the ideal tire for modern farming, suitable for applications both on and off the road. Its robust construction results in high load capacity, whereas its extra-deep tread allows for a better mileage.